An official who spoke to domestic media says that state-run miner Coal India is weighing a proposal for branching out into the mining of bauxite ore (among others) in a bid to diversify the company away from strictly mining coal. 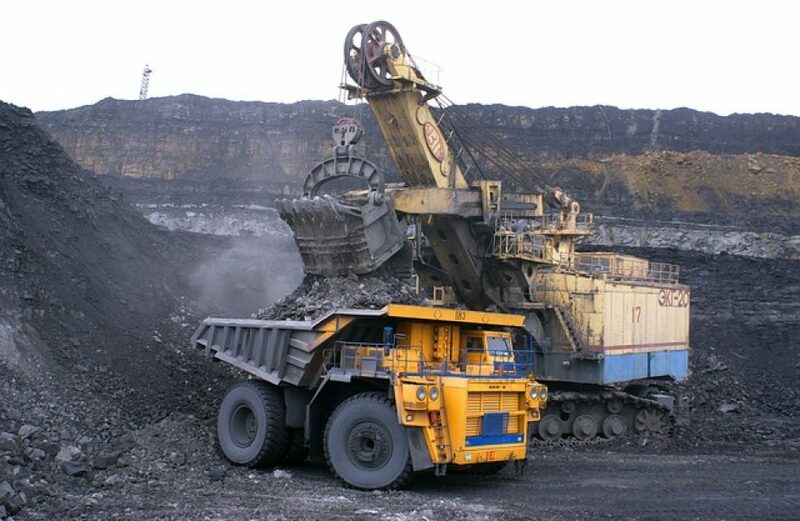 “Coal India is planning to get into mining of bauxite, nickel and iron ore. However, the proposal is at a very early stage,” revealed an official to local media. The official spoke on condition of anonymity. Although the firm has gone on record as stating its belief that fossil fuels will continue to be the primary source of power generation well into the 2030s, Coal India has also recently stated that this presumption will not prevent it from branching out into other areas, including the mining of iron ore. Founded as Coal India Limited in 1975, the state-run firm began operations with five subsidiaries. Three more were added over the years as well as the construction of India’s first low-temperature carbonization plant in Dankuni towards the end of the 1970s. The plant remains the world’s only operational coal gas plant of its kind. Based in Kolkata, Coal India is now the world’s larges producer of coal, operating 81 mining areas in eight Indian states. The firm produced 536.51 million metric tons of coal in FY2016-17, or roughly 82 percent of India’s total coal production. Initially begun as a fully-government-owned venture, the company held an IPO in the fall of 2010 of 20 percent of its equity share. Another such offering of the same percentage of equity was conducted in early 2015. At present the firm employs over 330,000 and boasts an annual revenue of over US$130 million. The firm has a market capitalization of US$33 billion, making it the eighth most valuable firm in India.